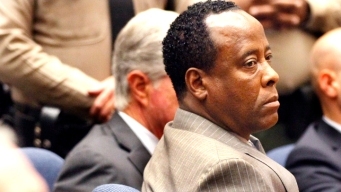 Dr. Conrad Murray filed court papers in Los Angeles Friday, suggesting a future appeal of his involuntary manslaughter conviction in the death of pop star Michael Jackson. 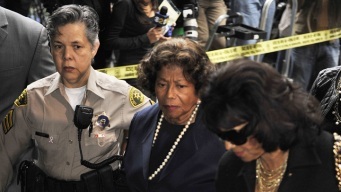 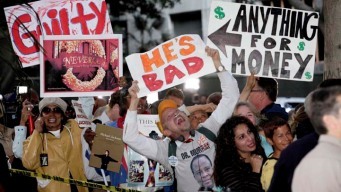 Murray Files "Notice of Appeal"
Michael Jackson family members at the sentencing for Dr. Conrad Murray. 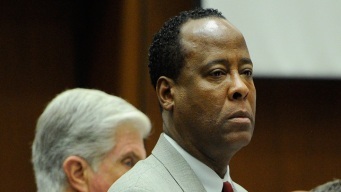 Dr. Conrad Murray is sentenced for his involuntary manslaughter conviction in the death of Michael Jackson. 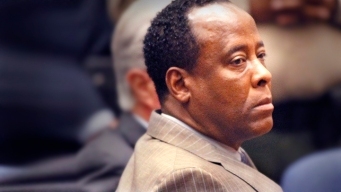 Relatives of the late Michael Jackson may deliver in-person impact statements during sentencing hearing for Dr. Conrad Murray. 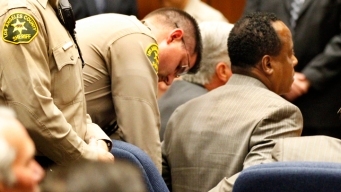 Attorneys in the trial of Michael Jackson's personal physician sought tests involving a key piece of evidence. 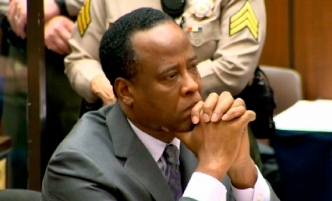 A judge follows up on a few courtroom issues encountered during the trial of Michael Jackson's personal physician. 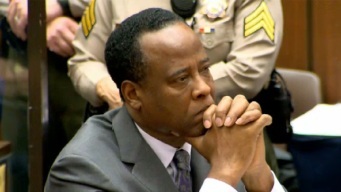 A teary Jackson family watched as Dr. Conrad Murray, convicted in the death of superstar Michael Jackson, left a downtown Los Angeles courtroom Monday in handcuffs.